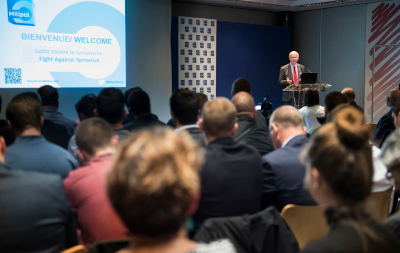 Following the success of the past editions, Milipol Paris 2019 will once again be running a free conference programme for visitors and exhibitors. The 3-day conference programme will feature top international experts who share their insights on several key themes of the safety and homeland security sector. Conferences will be conducted eitheir in English or French with different format, from keynote to panel debate and case study. The detailed programme and speakers will be updated on a regular basis from June 2019.